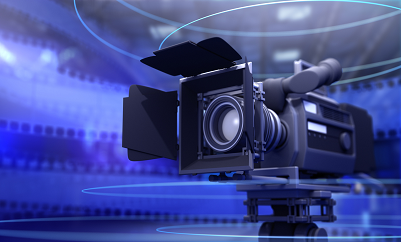 We provide full-service data communications and video services. Trefoil Networks specializes in Satellite, Internet, Wireless, Fibre , Web and Network Access solutions for individuals, institutions, organizations, governments, businesses, enterprise, Telecom Operators, Media, entertainment Industries and residential home users. TFnet wireless services integrated with Fibre optic last mile delivery solutions enable superior and affordable broadband solutions across Nigeria. 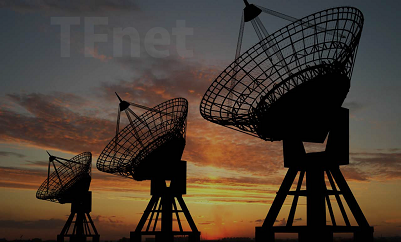 TFnet delivers highly innovative and cost effective solutions tailor-made for African Broadcasters and Global content providers and platforms. 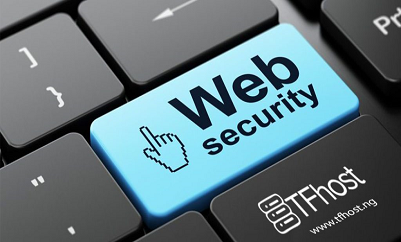 TFhost provides the best Locally based enterprise hosting service,our Servers and Storage solutions of unmatched quality in an exceptional environment. 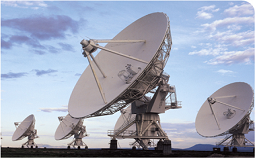 With our Satellite IP Solutions, TFnet can provide the needed communication for different purposes to drive most networks. Broadcast SAT enables the transmission of video (& audio) content from one location to another, within the satellite footprint (coverage area). 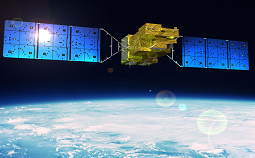 GoSAT provides internet connectivity to customers, using the Ka-band radio frequency. 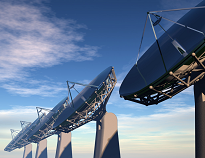 Service utilizes the Newtec proprietary sat3play IP communications platform. 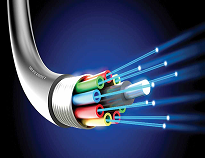 Fibre optics provides solutions based on Fibre Optics Core backbone running exclusively on DWDM fibre backbone. Trefoil Networks is a Telecommunications Company. 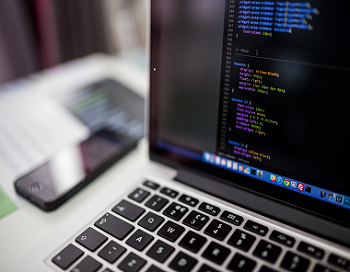 We strive to be Technology Leaders, making use of the best and Innovative technologies, in our service delivery, to ensure our customers have best experience at all times. 3rd floor, 410 Nouachott street, DBM Plaza, Wuse Zone1, FCT Abuja, Nigeria. © Copyright Trefoil Networks | All Rights Reserved.